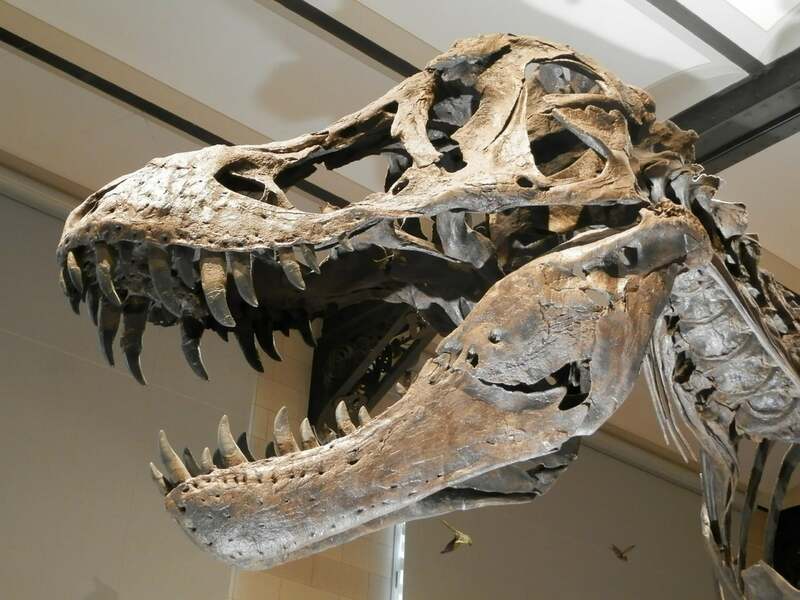 Even though dinosaurs stopped roaming Earth long ago, that hasnât stopped paleontologists from trying to learn more about them. A group of paleontologists in Argentina unearthed a new dinosaur species they believe lived about 110 million years ago. They unearthed the remains of three members of the new dinosaur species. The group consists of an adult and two juveniles found at a site in Neuquen, Argentina. âWhile one can imagine that this group of sauropods could have adapted to move in more arid environments, with little vegetation, little humidity and little water, itâs an area in which you wouldnât be looking for fossils,â Carballido added.